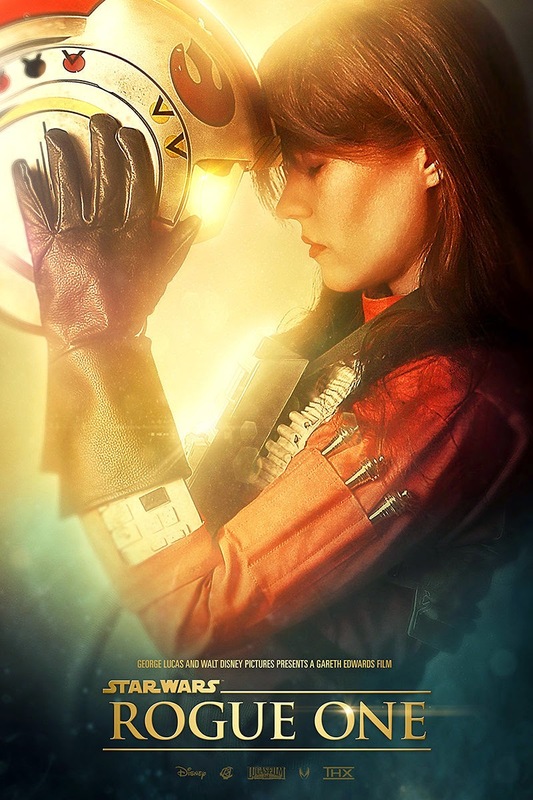 Nerdgasms: Are you ready for the STAR WARS: ROGUE ONE movie teaser? Are you ready for the STAR WARS: ROGUE ONE movie teaser? This trailer was released at the Star Wars Celebration weekend. It's not meant to be released to the public yet so it is terrible quality as it was recorded on someone's phone. "IT'S TIME TO SNORT COKE AND ROLL IN MONEY!" ...Or at least that's what I assume the people at Disney are saying right now because they are about to beat the Star Wars drum for cash like... er, a drum. While everyone (including me) is getting giddy for Star Wars: Force Awakens, Disney has been busily beavering away on it's first film in it's anthology series Star Wars: Rogue One. I have this terrible, terrible feeling that this series is going to be based around the X-Wing book series written by Michael A. Stackpole that I found to be about as entertaining as being kicked repeatedly in the privates. Don't get me wrong, the X-Wing books, and by association probably the movies, are essentially a remake of Top Gun, but in space and with X-Wings instead of jets and while I love Top Gun... the X-Wing books just didn't do it for me because there is only so many times you can read about barrel rolls before you go "Ok, I get it, they're in a spaceship, there's combat... could we have some plot to go with all this 'action'?" Who knows maybe when things are exploding in hi-def it will be more engaging. The teaser trailer looks ok.